Sometimes, the unattainable is the most desirable. 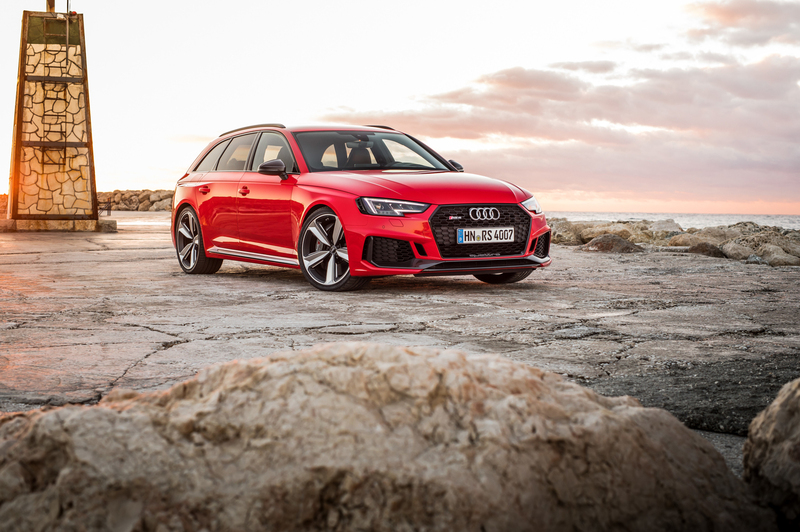 For many Americans, that unattainable yet desirable thing is the Audi RS4 Avant. Europeans take fast Audi Avants for granted, as they’ve always had them. 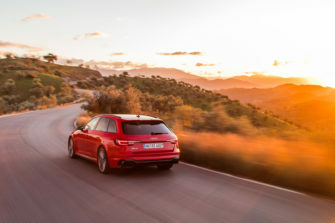 Not us, though, as we’ve never known the charms of such brilliantly capable, all-weather, all-around vehicles as Audi RS Avants. 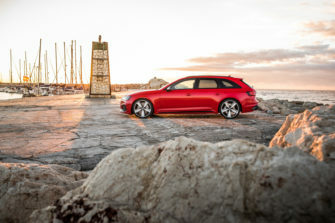 The brand’s latest attempt, the RS4 Avant, may just be the most brilliant yet. So Car and Driver crossed over the pond and tested the forbidden fruit in its homeland. 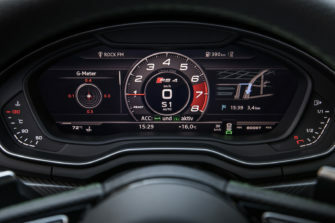 Admittedly, we get the Audi RS5 Coupe here in America, which is mechanically identical to the RS4 Avant. 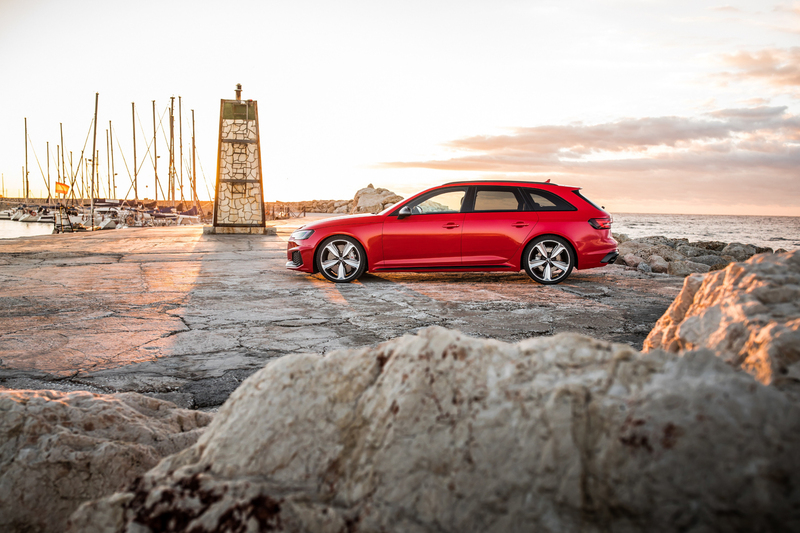 You might think that such a sultry two-door coupe is more than a consolation prize for not getting a wagon. However, us enthusiasts like our fast wagons, more so than fast coupes even, so we want the RS4 Avant. And it doesn’t help that the word from Europe is good. According to C&D, the Audi RS4 Avant is a damn fine machine and one that they want here in the ‘States. In fact, in their “Highs and Lows” section of the review, the only “Low” they had for it was the fact that it’s not coming to America. And it’s not hard to see why they loved it so much. 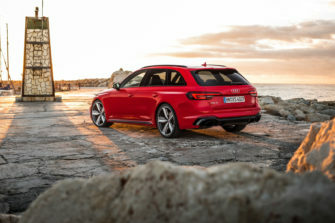 Powering the Audi RS4 Avant is a 2.9 liter twin-turbocharged V6 engine that makes 450 hp and 443 lb-ft of torque. 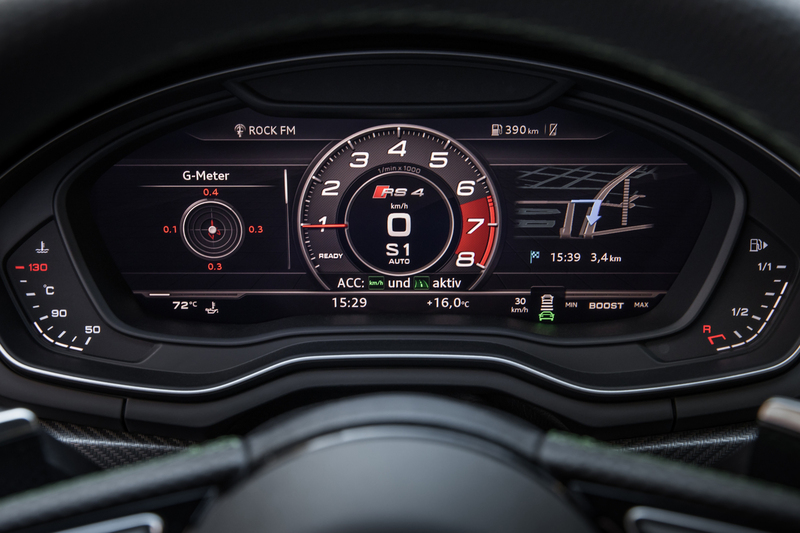 That engine is paired to an eight-speed automatic gearbox and it powers all four wheels. 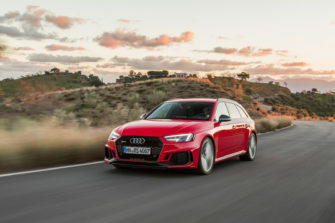 A limited-slip rear sports differential is optional as well, if you want your RS4 to handle a bit sharper out of corners. 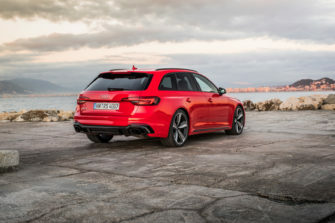 According to Audi, 0-60 mph takes just 4.1 seconds, although we’ve seen the RS5 Coupe clock 3.8 seconds with the exact same powertrain and only a bit less weight. So we’re expecting something around 3.9 seconds for the RS4 in reality. 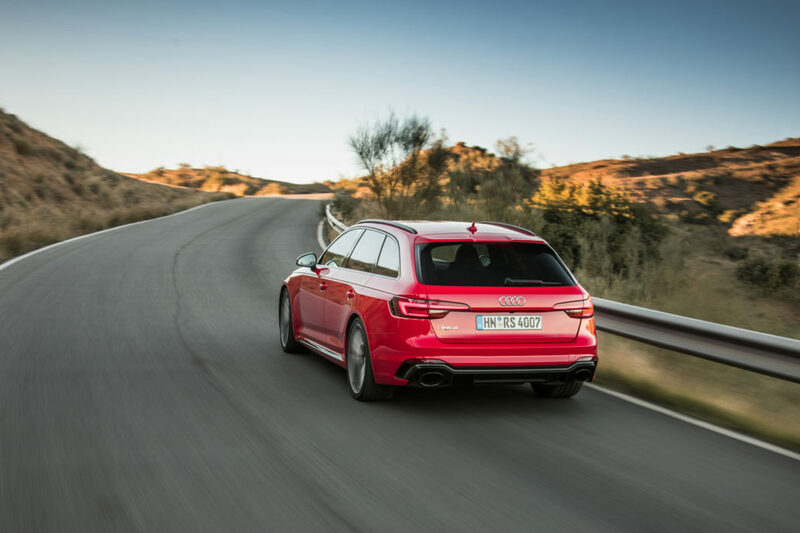 But it isn’t just straight-line speed that makes the RS4 so exciting and fun to drive. It can also properly handle. According to C&D, the RS4 Avant has surprisingly sharp steering and handling. “Its moves are precise, almost clinical. 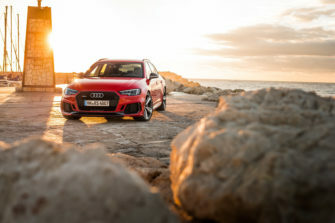 On the uneven roads in the Sierra Nevada north of Málaga, Spain, we found the steering to be nicely weighted and razor sharp, and the Sport Differential helps place the car in corners perfectly.” said C&D. The most impressive part about all of this, though, is that it comes from a wagon, the sort of car Americans loathe. When Americans think of wagons, they think of old Ford Taurus wagons that their grandmothers drive. Now razor-sharp, high-performance wagons that will make their Corvette Stingray look silly at any stop light. The idea of combining that impressive performance, engaging handling and all-wheel drive grip in something as practical as a wagon is an idea that enthusiasts absolutely adore. Americans don’t seem to like the idea, though, and that’s something we find impossible to understand. As incredible as the Audi RS4 Avant is, it remains forbidden fruit and thus makes us sad.